Recently someone said thank God it’s already Wednesday, it’s getting closer to Friday. I did a double take as I thought, oh no, it’s already Wednesday. When you do what you love and you love what you do, every day is inspiring regardless of whether it’s the weekend or a weekday. 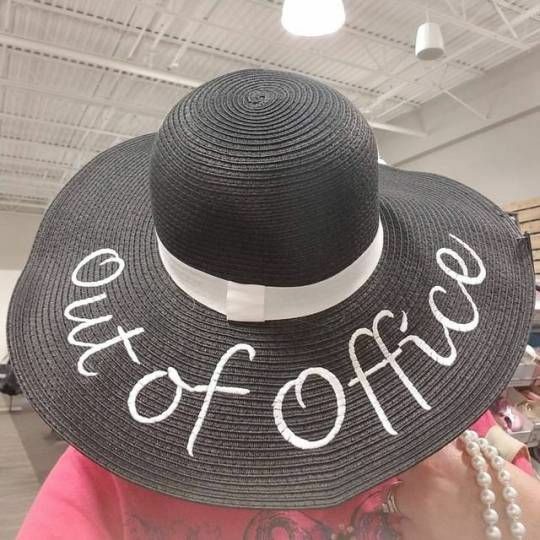 I love the hat and out of office concept. I also love what I do so it’s rare that I’m ?% out of office unless on a vacation ?️ or staycation ?. Stop living for the weekend! Start doing what you love every day! Life’s too short to do it any other way!